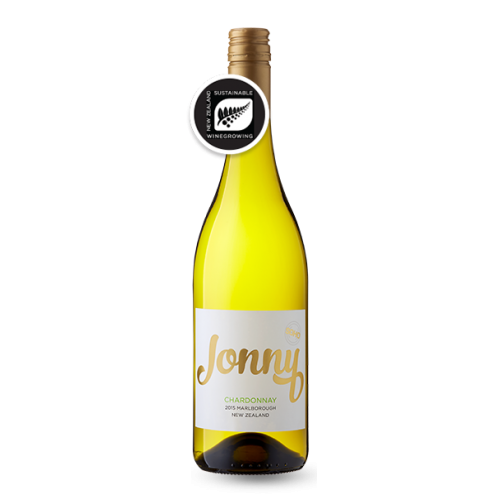 Golden straw in colour, this elegant Chardonnay has a complex nose with layers of stone fruit, citrus and roasted white nuts. 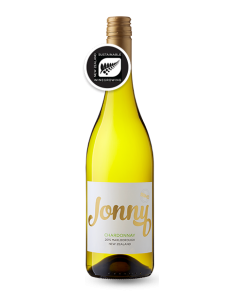 The palate is richly textured with layers of apricot mingled with creamy vanillin oak notes. The juicy acidity gives this wine focus with a lingering finish.